Liz is the Compound Semiconductor Applications Catapult’s Chief Operations Officer. She is responsible for directing internal operations, the development and establishment of policies, procedures and controls, and for both compliance and evaluation. In functional terms, she oversees the Catapult’s HR, IT, Finance and Property functions. Prior to joining the Catapult, Liz worked for Innovate UK where she oversaw the development and implementation of the regional strategy, and set up and developed a new team of regional managers. Liz also had oversight of Innovate UK’s networks, and led Innovate UK’s engagement with the BEIS Innovation and Place team. 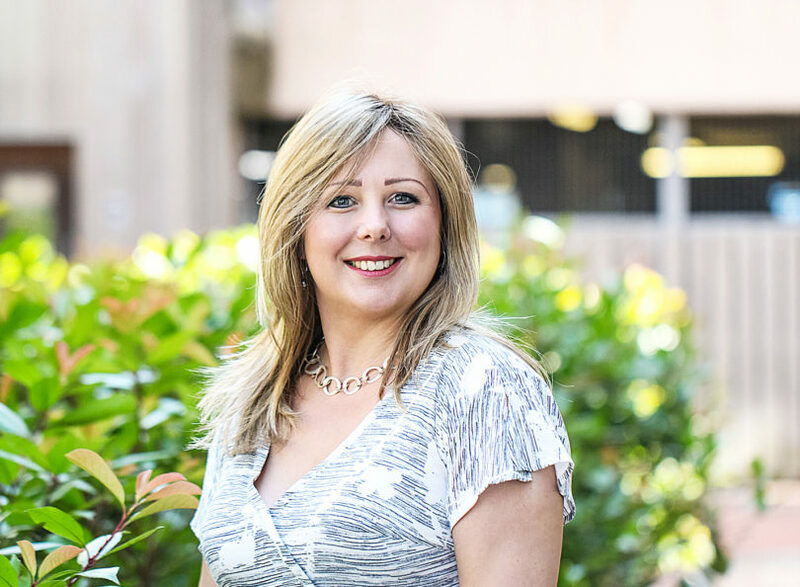 Earlier in her career Liz was Director of a University Knowledge Exchange Department, leading the University’s strategy on Innovation and Engagement and building the team from. She has also experienced the highs and lows of winning and then successfully delivering large European Structural Funds projects. Liz is a Fellow of the IMechE, and a past Deputy Chair of the IMechE’s Professional Review committee. Outside work she enjoys DIY, fast cars, and walking her dog to the pub. Compound Semiconductor Applications Catapult is a company limited by guarantee. Registered in England and Wales with company number 10255214. Registered office: Bpe Solicitors Llp, First Floor, St. James House, St. James Square, Cheltenham, Gloucestershire, GL50 3PR. © 2018 Compound Semiconductor Applications Catapult. All rights reserved.